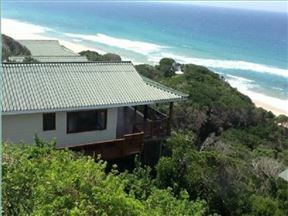 Wakene Bella Casa, Ponta Malongane Best Price Promise! 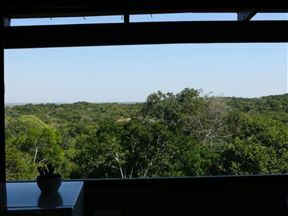 Wakene Bella Casa is a fully equipped self-catering house situated in Southern Mozambique, 15 km from the Kosi Bay and South African border and 4 km north of Ponta Malongane. 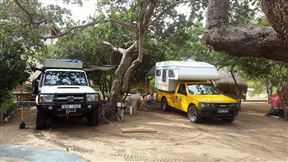 Tony Dovey and Konstant van der Walt welcome you to Dream Beach Self-Catering Lodge, located in a three hectare wooded estate almost halfway between Ponta do Ouro and Ponta Malongane. 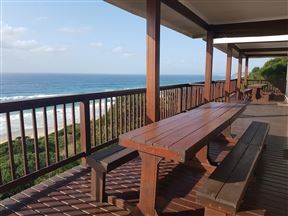 VISTA OCEANO (Ocean View Cabanas) offers self-catering chalets above the main beach in Ponta do Ouro, Mozambique. 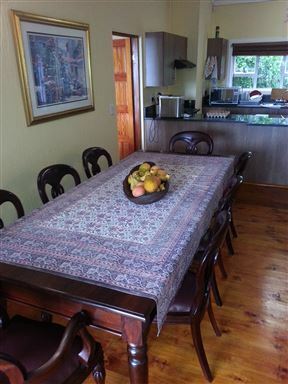 Our units have recently been upgraded and are ready for an amazing stay. 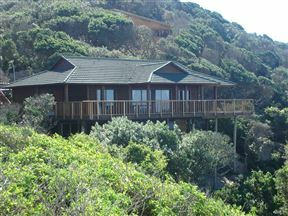 Boa Vida 6 & 7, Ponta Malongane Best Price Promise! 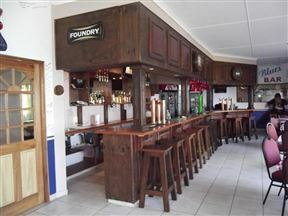 Inviting charm and warmth of local hospitality on the edge of Maputo Bay, Santa Maria Machangulo. 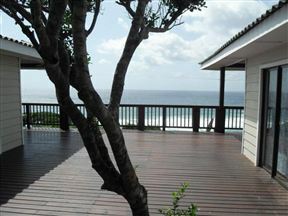 Boa Vida 5, Ponta Malongane Best Price Promise! 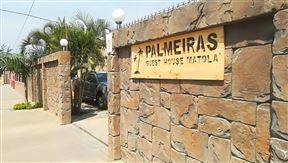 Boa Vida Estate is a private housing development, complete with a lodge on site, located in Ponta Malongane approximately 11 km north of Ponta do Ouro.